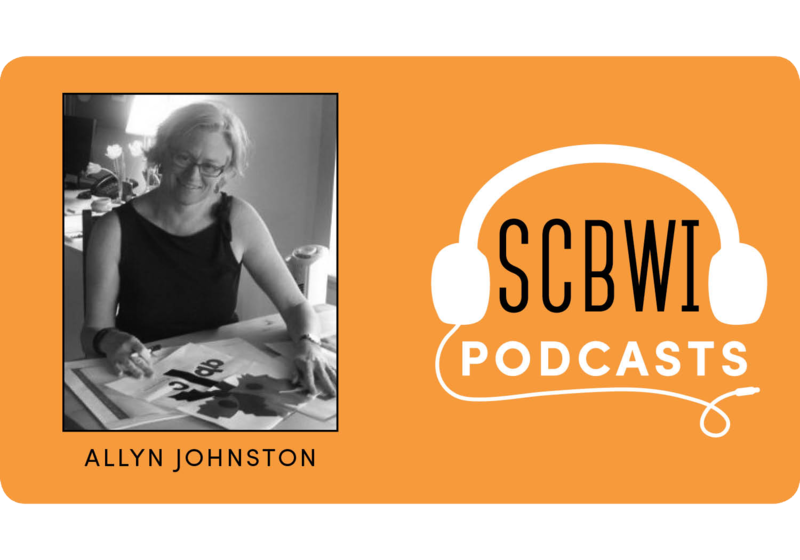 SCBWI brings our members engaging podcasts with leaders in the children’s book field. Sit in on these conversations to get informed and inspired! It’s Season 2 of our Podcasts! 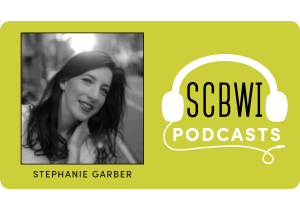 Covering Stephanie’s publishing journey, her writing process, and the success of her debut YA fantasy novel, Caraval, which hit the New York Times Best Seller list. 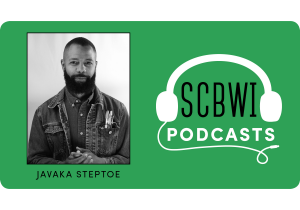 Covering Javaka’s art education (both in-school and out) as well as his creative process and the role of curiosity, Theo Baker’s conversation with Caldecott-winning, Coretta Scott King Award-winning, and New York Times Best Selling author/illustrator Javaka Steptoe is not to be missed! 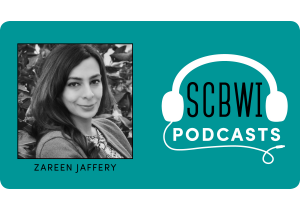 Spanning the challenges of being an editor, thoughts on world-building and character, and insight into the founding of the Salaam Reads imprint, Zareen Jaffery’s conversation with Theo Baker overflows with her passion for increasing the diversity of children’s literature and smart advice about how to be part of the solution. Covering Sean’s journey to becoming a children’s book creator, what inspired him, and how his own style evolved. 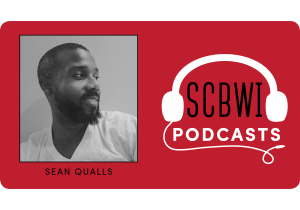 Award-winning children’s book illustrator, artist, and author Sean Qualls’ one-on-one conversation with Theo Baker is packed with insights about his process, his collaborations, and much more. Covering the questions Allyn asks of each project, and the lessons she’s learned as an editor and publisher. Vice President and Publisher of Beach Lane Books, Allyn Johnston’s one-on-one conversation with Theo Baker is filled with wisdom and stories of Beach Lane Book’s authors and illustrators. Covering how a background in theater paid off in picture books, the many different roles of an editor, the business of children’s books… and where it’s going! 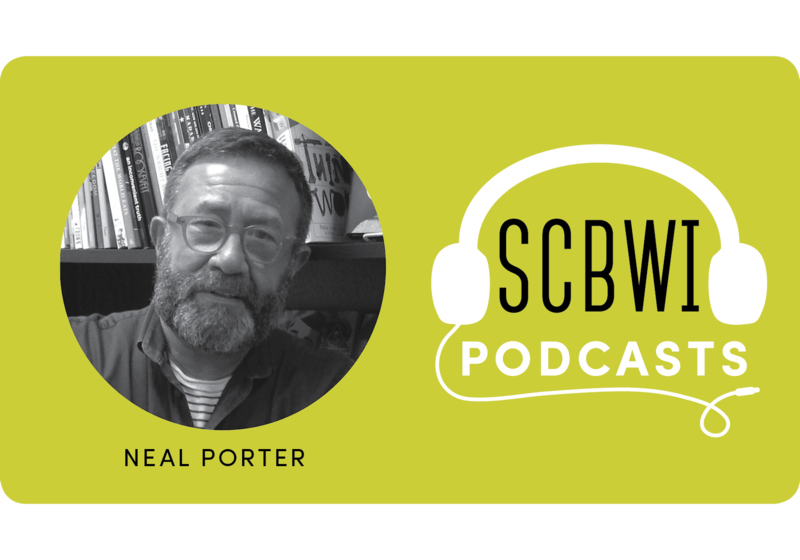 Join Neal Porter, Editorial Director of Neal Porter Books at MacMillan’s Roaring Brook Press, in a one-on-one conversation with Theo Baker. 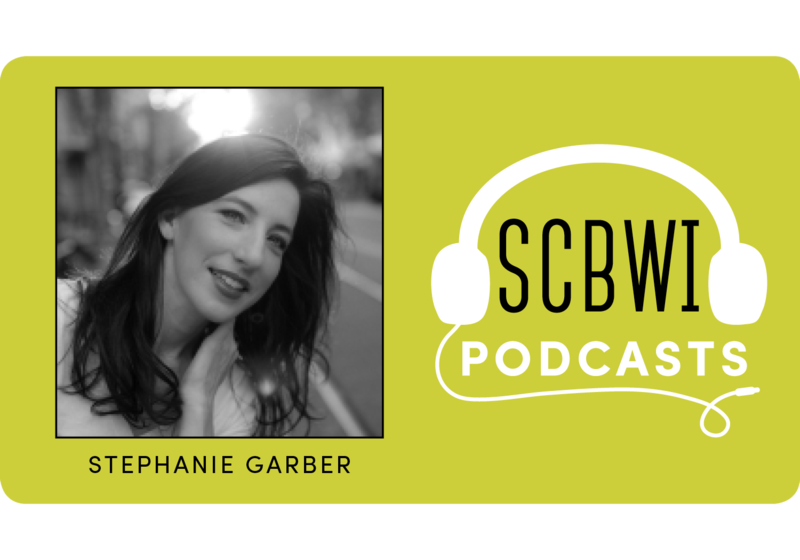 Covering the apprenticeship process of becoming an editor, the importance of YA, what makes it on her own list, the surprising book she read as an 8th grader that changed everything, and much more! 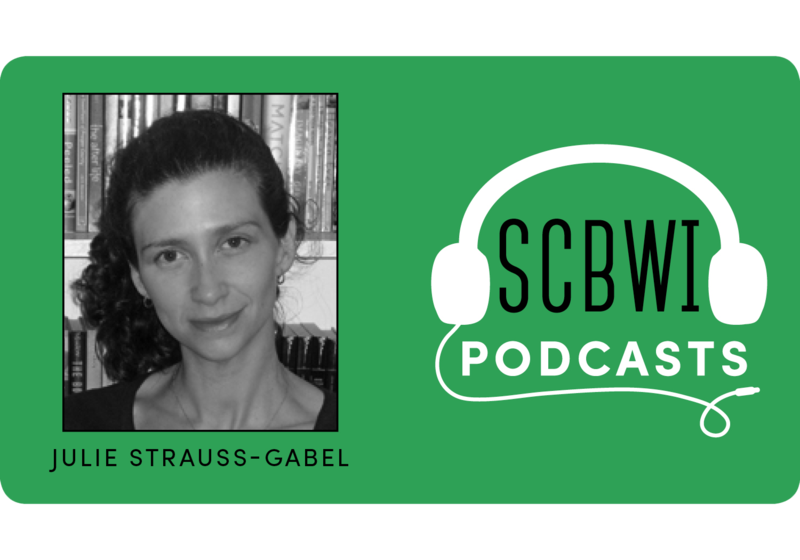 Join President and Publisher of Dutton Books, Julie Strauss-Gabel, in a one-on-one conversation with Theo Baker. Covering poetry, revision, her process, #WeNeedDiverseBooks, and so much more! 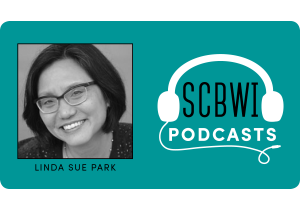 Join Newbery Award-winning author Linda Sue Park in a one-on-one conversation with Theo Baker. Jordan Brown is Executive Editor at Walden Pond Press and Balzer + Bray at HarperCollins Children’s Books. He has worked with such esteemed authors and illustrators as Jon Scieszka, Anne Ursu, Gris Grimly, Steve Brezenoff, Frank Cottrell Boyce, Chris Rylander, Erin McGuire, and Laura Ruby. 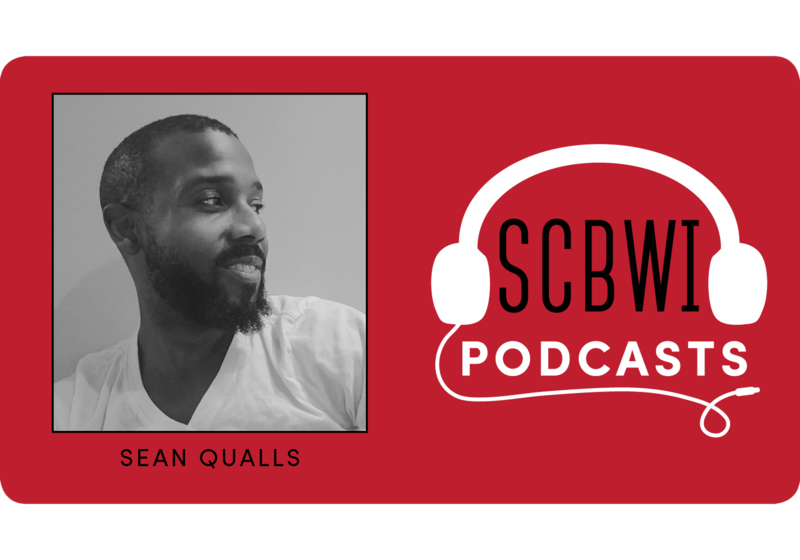 In this podcast, Jordan discusses diversity, the state of publishing, and his road to publishing. Kwame Alexander is the Newbery Award-winning author of The Crossover. In this is podcast, Kwame discusses developing a love of poetry in school, working trade shows for his father’s independent publishing company, and why he chose the writerly life. Emma Dryden is the founder of drydenbks, a premier children’s editorial and publishing consultancy firm. Emma has edited over one thousand books for children and young readers, and many of her titles hit best seller lists in USA Today, The New York Times, The Washington Post, and Publishers Weekly. In this podcast, Emma chats about how a creative upbringing shaped her life and career, and provides her expertise on editing for authors. Ellen Hopkins is a poet and the award-winning author of ten New York Times best selling young adult novels-in-verse and two adult novels. Her eleventh YA, Rumble, was published in 2014; and her third adult novel, Tangled, released in the spring of 2015. She is a current SCBWI Board member. 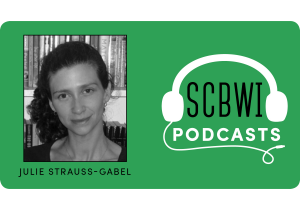 Learn more about her literary upbringing, writing inspiration, and methods of craft in this episode. Jack Gantos has written books for readers of all ages, from picture books and middle grade fiction to novels for young adults and adults. His works include Hole in My Life, a memoir that won the Michael L. Printz and Robert F. Sibert honors; Joey Pigza Swallowed the Key, a National Book Award Finalist, Joey Pigza Loses Control, a Newbery Honor book, and Dead End in Norvelt, the 2012 Newbery Award Winner, and the Scott O’Dell Award Winner for Best Historic Fiction. In this wide-ranging conversation, Jack Gantos delves into the heart of his craft, dispensing everything from practical writing tips to his thoughts on the fundamentals of why children read and why we write for them. Gill Evans is an editorial director at Walker Books. She began her publishing career in 1980 at Heinemann Educational Books before moving on to Reed Children’s Books, where she worked on Blyton, Tintin, Winnie the Pooh, Miffy, The Little Prince, and Babar. She entered the world of digital publishing in 1997 with Ahlberg’s Jolly Postman, one of the earliest CD-ROMs. In 2000, she became Head of Publishing at Random House Children’s Books. She joined Walker Books in 2003 as Editorial Director and Fiction Publisher. 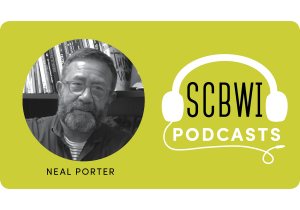 Here she talks with Lin Oliver about the role of the editor in the life of a work of art, the changing publishing landscape, “360 degree publishing,” self-publishing, and the future of bookselling. Laurie Halse Anderson is the New York Times best selling children’s book author known for tackling tough subjects with humor and sensitivity. Her work has earned numerous American Library Association and state awards. Two of her books, Speak and Chains, were National Book Award finalists. Chains also made the Carnegie Medal shortlist in the United Kingdom. Laurie was the proud recipient of the 2011 Free Speech Defender Award given by the National Coalition Against Censorship and presented to her by her hero, Judy Blume. 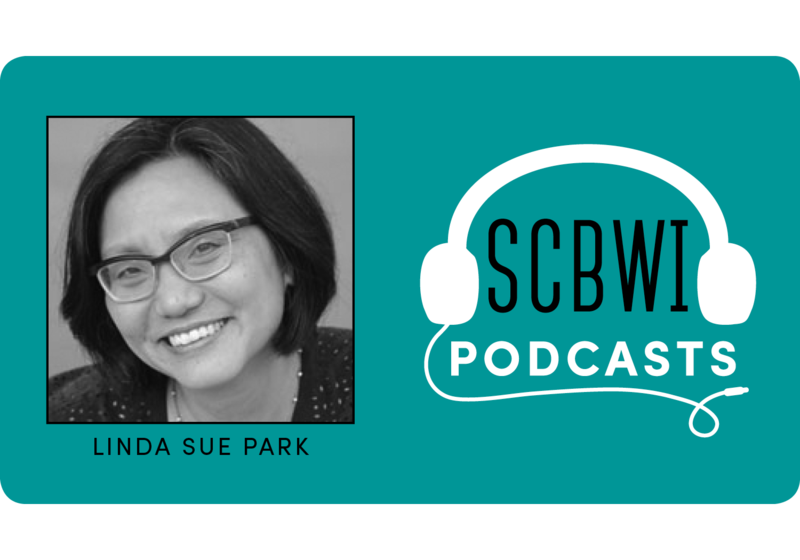 In this episode she talks about her writing path and the issue of diversity in children’s literature. Lin Oliver talks with Arthur A. Levine, Vice President and publisher of Arthur A. Levine Books, an Imprint of Scholastic Inc. While Levine has edited and published exceptional books for children of all ages, including Erin Bow’s Sorrow’s Knot, Alan Say’s The Favorite Daughter, Jaclyn Moriarty’s A Corner Of White and Alaya Dawn Johnson’s The Summer Prince, he is perhaps most recognized as co-editor of the Harry Potter series by J. K Rowling. Levine is the author of A Very Beary Tooth Fairy, illustrated by Sarah Brannen, and Monday Is One Day, illustrated by Julian Hector. He takes special pleasure in launching the careers of authors he’s met through SCBWI. 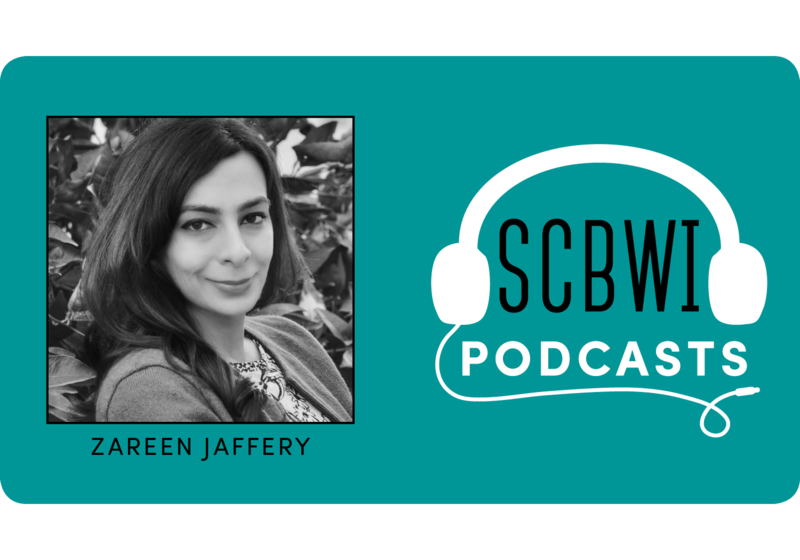 In the second episode of SCBWI’s Conversations, we talk with author Matt de la Peña, author of the young adult novels Ball Don’t Lie, Mexican White Boy, We Were Here, I Will Save You, and his latest, The Living. 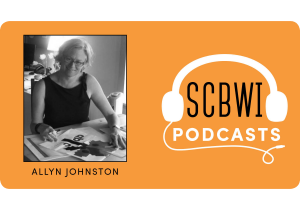 In the first episode of SCBWI’s Conversations, we talk with editor Melissa Manlove of Chronicle Books about picture books, mythology, poetry and the power of the spoken word, and the life and work of a picture book editor.